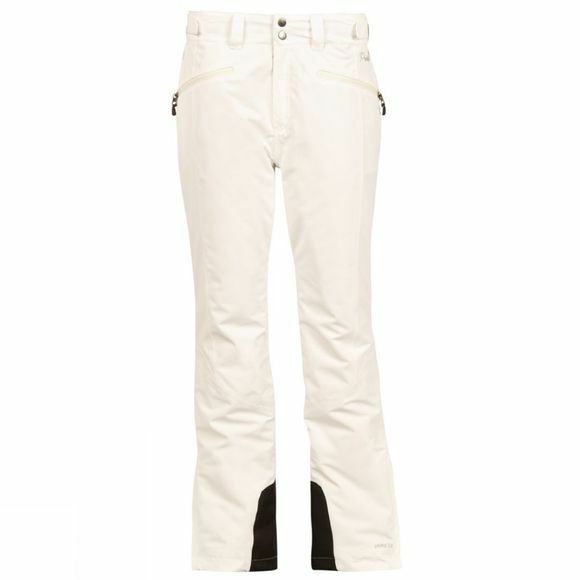 Constructed of stretch fabric, the Protest Women's Kensington Snow Pants with a slimfit, are waterproof yet breathable. From the Protest Geotech 5.000 Series these snow pants have 2 zipper pockets in the front, taped seams, pre-shaped knees and a non-slip waistband. 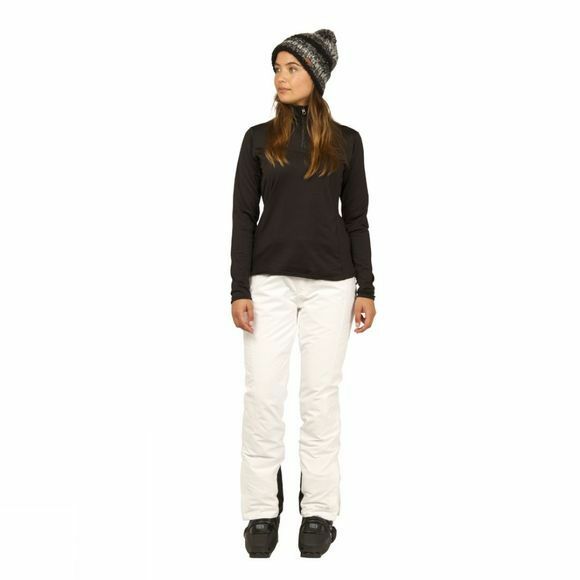 The Kensington Snowpant cuff has reinforced zippers and are ideal for skiing! Please note: Protest Ski Legwear items tend to be small sizing - Please size up at least one size compared to your normal lifestyle trouser style.